*OVER* Sbarro - $10 Big Game Special! 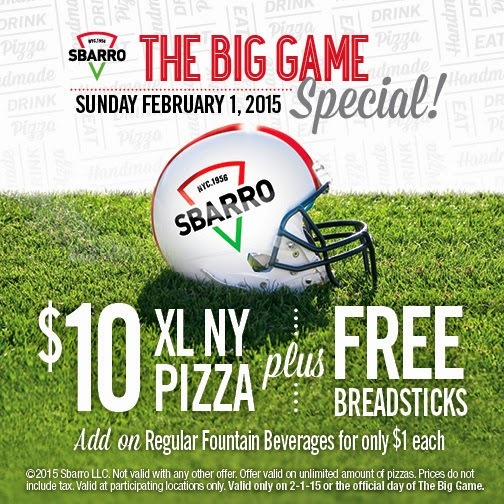 Sbarro’s Big Game Special gives you a XL NY style cheese or pepperoni pizza plus 6 breadsticks for only $10. 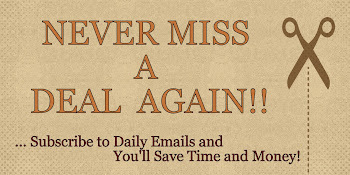 No coupon needed. You can even call ahead and pre-order today.